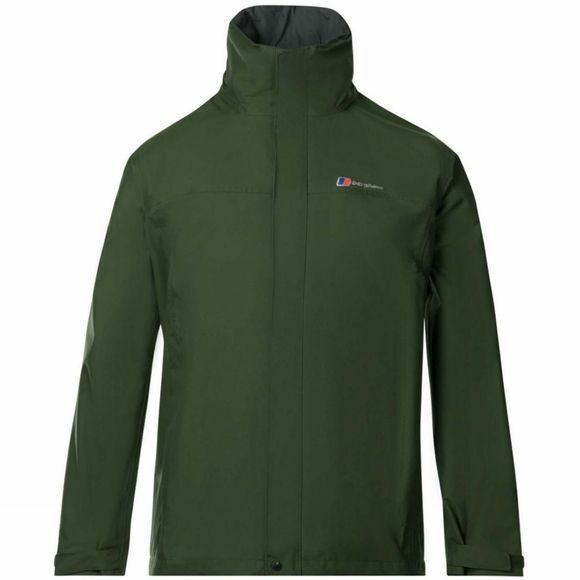 Be prepared to take on the great outdoors this season with the RG Alpha, a waterproof jacket that's both stylish and high performing. The durable AQ 2 fabric ensures the jacket is the perfect mix of being waterproof, breathable and lightweight, making it ideal for the all year round adventurer. 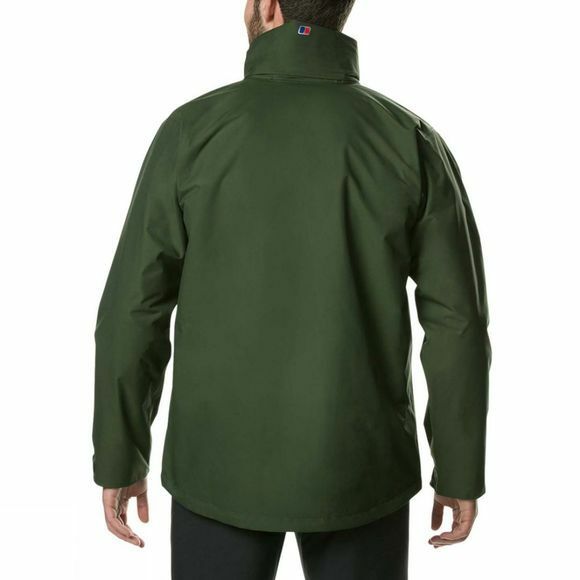 This superb everyday outdoors jacket is finished off with the trademark logo on the chest and back and includes the AQ2 logo at the sleeve.